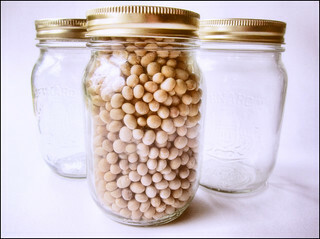 how many beans in a jar ?? or .. why are ALL the beans in one jar ? ?